Sabaki is a great Japanese restaurant in the heart of Oslo. 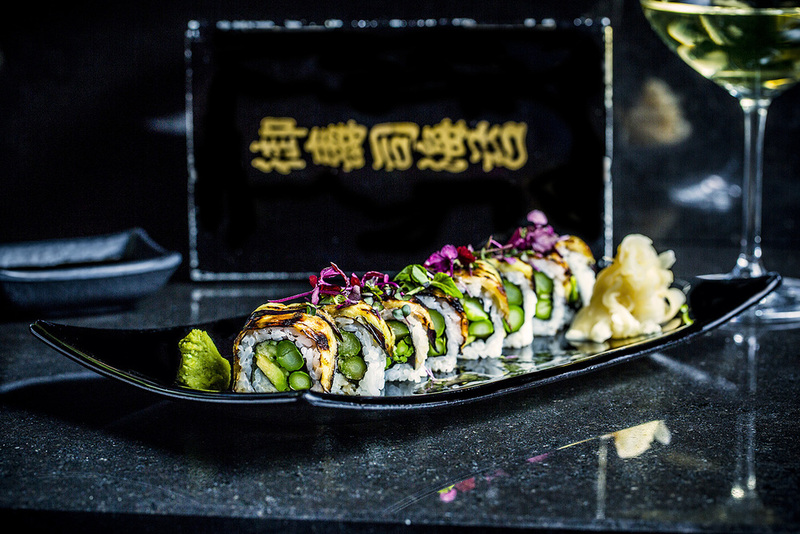 Whether you fancy sushi, sashimi and maki – or would like to try Robbatayaki og Teppanyaki – we pay tribute to what Japanese food should be: Simple and elegant yet able to incorporate complex subtle flavours. Teppanyaki (鉄板焼き) refers to dishes cooked using an iron plate. Robatayaki (炉端焼き) literally means “fireside cooking” in which skewers are slow-grilled over hot charcoal. Sabaki is located located in basement of Paleet, Karl Johans gate 39.